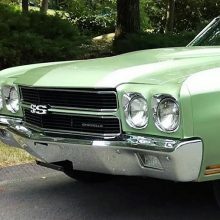 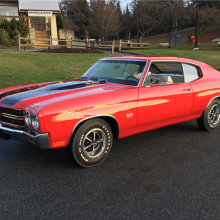 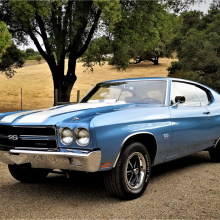 This 1971 Chevrolet Chevelle SS convertible is a complete restoration and customization built for performance and speed. 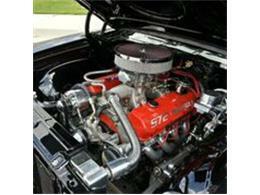 A high-quality restoration with no expense spared and all top-of-the-line modifications. 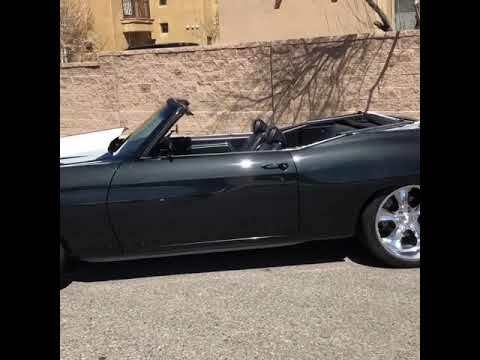 This car was finished in early 2015 and has test miles only. 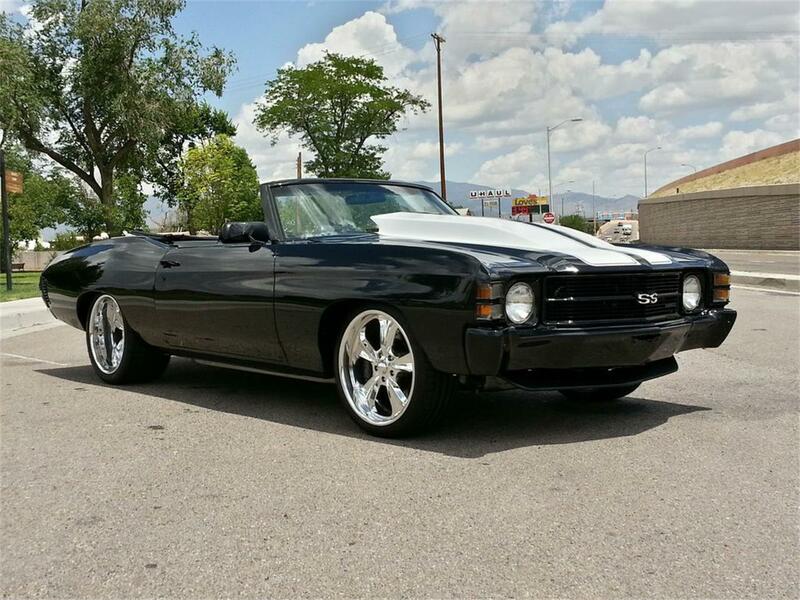 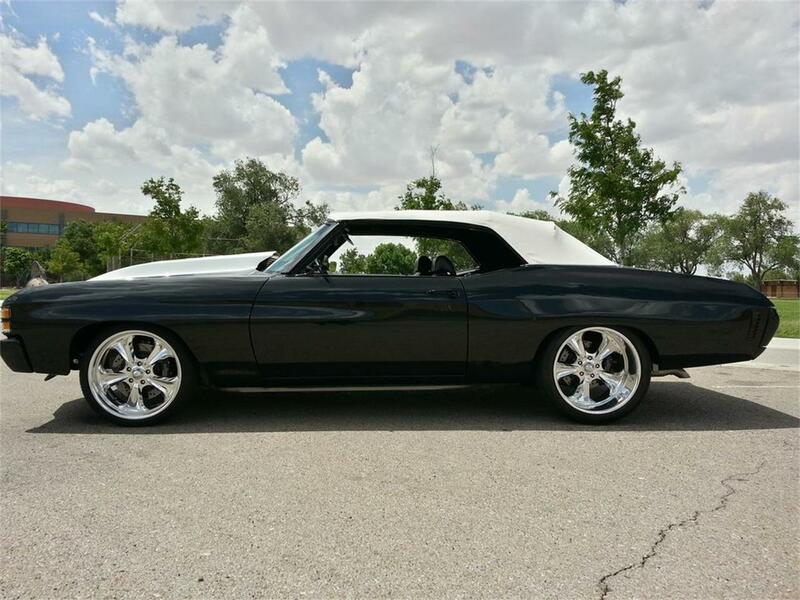 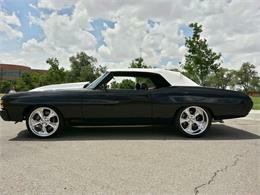 The Chevelle was built around a brand-new 1971 Chevelle Stage III chassis by RS Performance Concepts. Designed with an aggressive stance and built for modern day performance and serviceability. 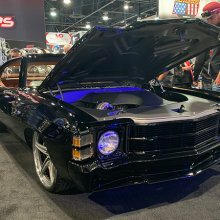 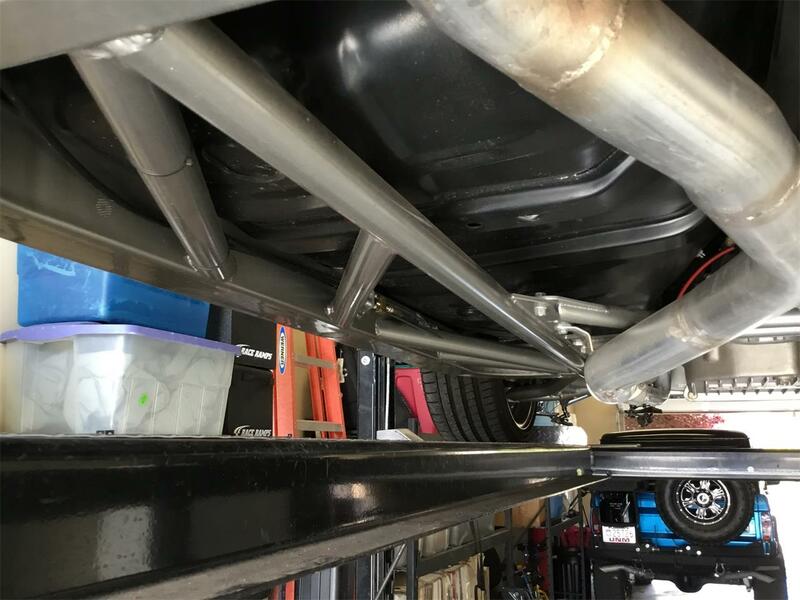 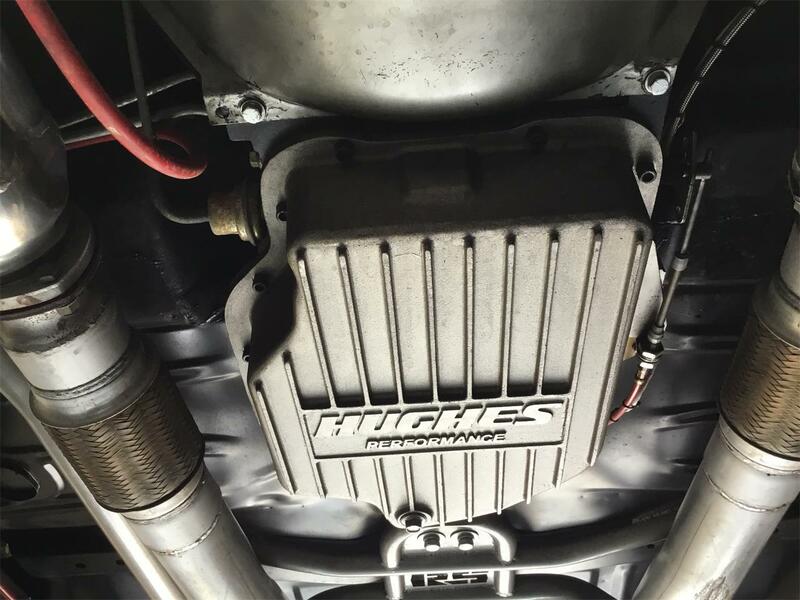 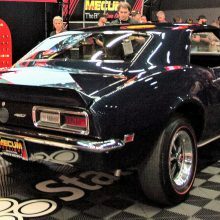 The powertrain features a new GM Chevrolet ZZ572 crate motor with a huge 1090 King Demon carburetor that sits on top, Hughes HR4 HD automatic transmission and Ford 9'' posi-traction rear differential with a 3.73 gear set. 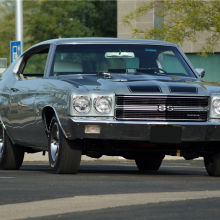 Pure raw power and straight dominance. 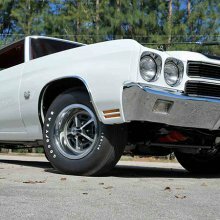 With big power, you need big brakes: 13'' Wilwood cross-drilled rotors with 6-piston calipers, power disc brakes front and rear built for high-speed braking. The suspension is all hand-built. 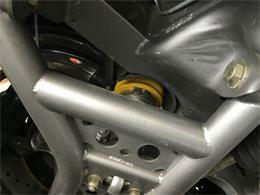 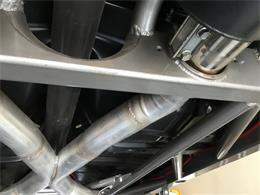 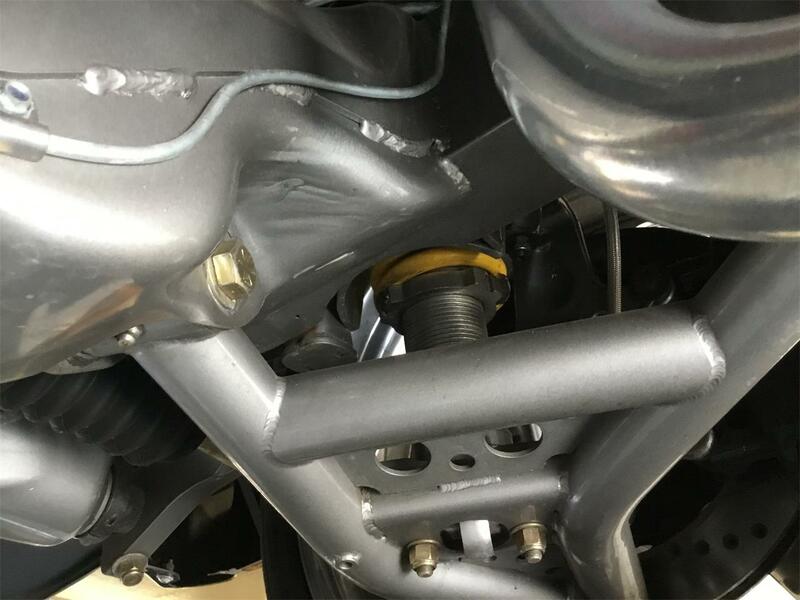 Front and rear double coilover adjustable suspension. Allows for performance handling, cornering and driving enjoyment in all road conditions. The wheels were specially made by Colorado Custom. 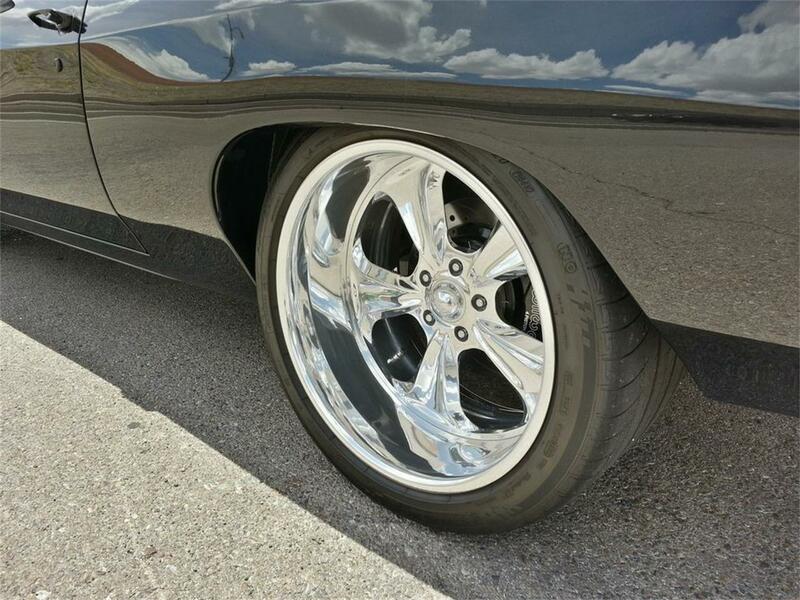 20x8.5'' front and 20x12'' rear, set on Michelin Pilot tires. 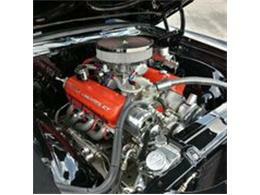 Special options include March billet serpentine kit, alternator and steering pump. 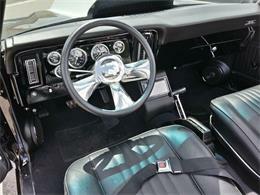 Vintage Air and custom dash with Auto Meter gauges. 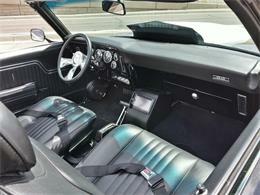 The interior has a very classic look, with leather bucket seats and custom stereo console under the dash. 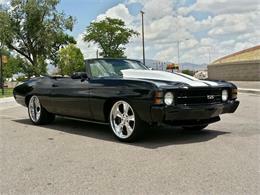 The paint is a beautiful black metallic with bright white SS metallic stripes. 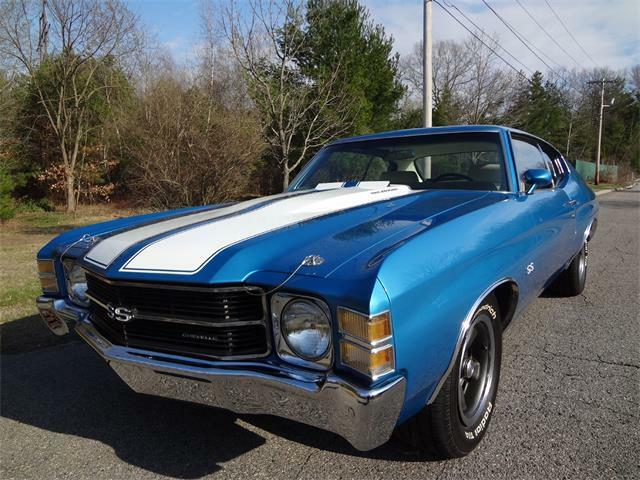 This Chevelle is the real deal. 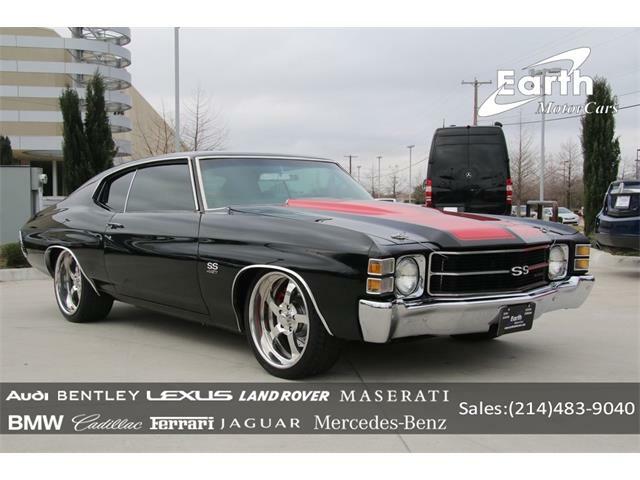 The best that money can buy for the ultimate performing modern day muscle car. 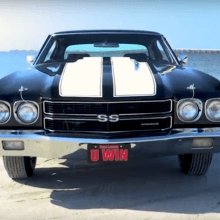 Over $160,000 was spent making this car the best in class super car. 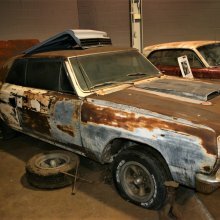 Documents, receipts, photos and video of the compete restoration comes with the car. Partial original Build Sheet and Protect-O-Plate also included. 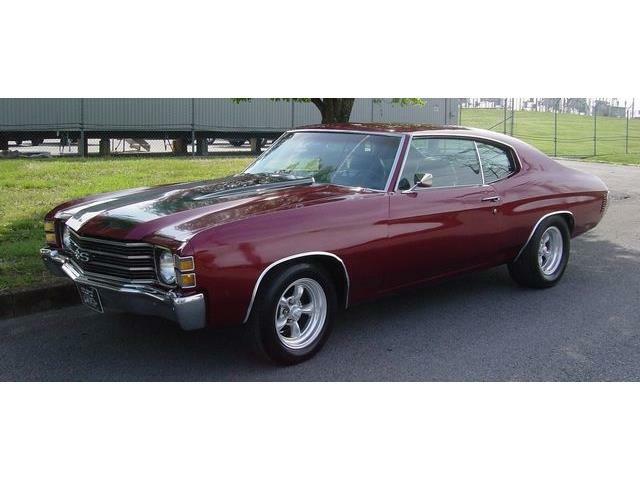 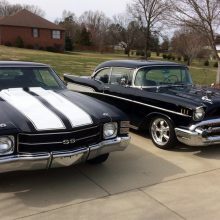 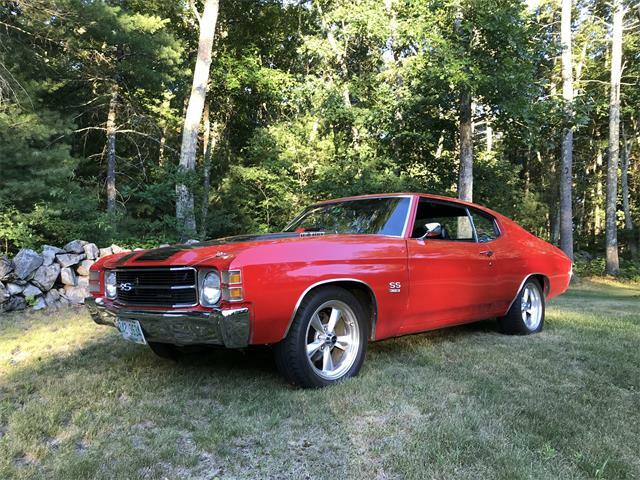 Hi, I'm interested in your 1971 Chevrolet Chevelle listed for sale on ClassicCars.com for $89,500.00.